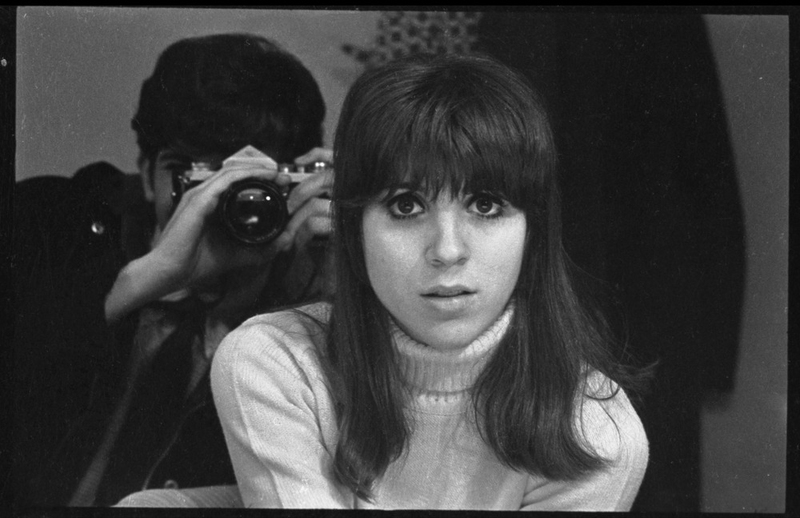 Peter Simon’s life and work as a photojournalist follows the quintessential arc of the counterculture, baby boom generation. The son of Richard Simon, founder of Simon and Schuster, Peter grew up in the New York City suburb of Riverdale and attended Boston University, graduating in 1969. While a student at BU, he began documenting the political turmoil in the US when he became photo editor for the radical student newspaper, the BU News, and later as a press photographer for the Cambridge Phoenix. In 1970, Simon left Boston to form Tree Frog Farm, a back-to-the-land commune in Guilford, Vermont, and after leaving there in 1972, he immersed himself in the New Age, forming a close relationship with spiritual leader Ram Dass. Among the most constant threads connecting his work throughout these changes was music. Simon’s sisters, Carly, Lucy, and Joanna have all been involved in music, and through a partnership with longtime friend Stephen Davis and his association with Rolling Stone magazine, Simon enjoyed unique access to many of the most important musicians of his generation. He spent time on the road with the Grateful Dead; went backstage and at home with Led Zeppelin, Bob Dylan, Paul Simon, and many others. His early forays into the world of reggae with Bob Marley and other Jamaican recording artists resulted in one of his nine books, Reggae Bloodlines. Simon’s other photographic interests are as wide-ranging as his background. A visitor to Martha’s Vineyard since the 1950s and a resident since 1974, his work reflects the changes and cultural richness of that island; his family’s friendship with Jackie Robinson has drive his lifelong documentation of baseball, and he is in high demand for portraits, weddings, and other work for hire.